Peabody Award-winning broadcaster Elliott Forrest sits down with the Grammy-nominated funny man for a stroll through the comic’s life and career. 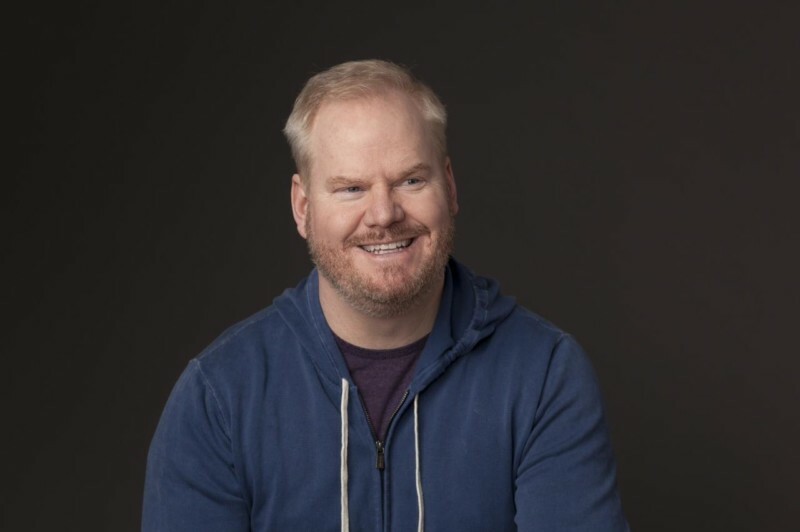 Gaffigan is a New York Times best-selling author, top touring comic performer, Broadway actor and multi-platinum selling father of five. His latest book, Food: A Love Story, will be released in October.